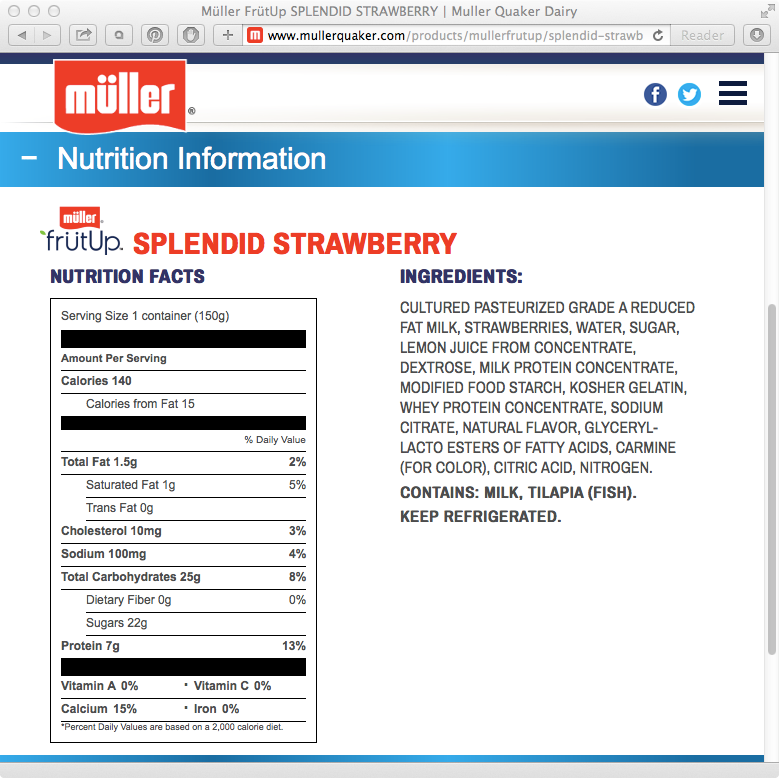 Why is there tilapia in my Muller fruitup yogurt? Eating yogurt for a snack tonight, I looked at the ingredients and nearly spit it out. Why on earth is there TILAPIA in my yogurt?! Why is there tilapia in FrütUp? We use kosher gelatin from tilapia to maintain the light and airy texture of the fruit mousse. Add the chopped vegetables into a bowl along with the flour, salt, egg, basil, garlic powder and onion powder. Mix to combine. Heat oil in a skillet over medium heat and place 1 tbsp of the batter into the pan for each pancake. I measured the 1 cup of veggies after pulsing them in the food processor. I don't know how much it was pre-processed. I used a nonstick skillet and only had oil in for the first batch - I would skip this entirely next time given this skillet. As a special treat, for the last batch to go in the skillet, I mixed in 2 tablespoons of grated Asiago cheese -- added a wonderful depth to the flavor! I used all-purpose flour this time but would definitely try whole wheat next time, maybe even toss in a tablespoon of ground flax in there as well. My two-year-old DEVOURED these and kept asking for more! Woah, time really, really is flying by these days. I can't believe I haven't posted in five months! Oops. 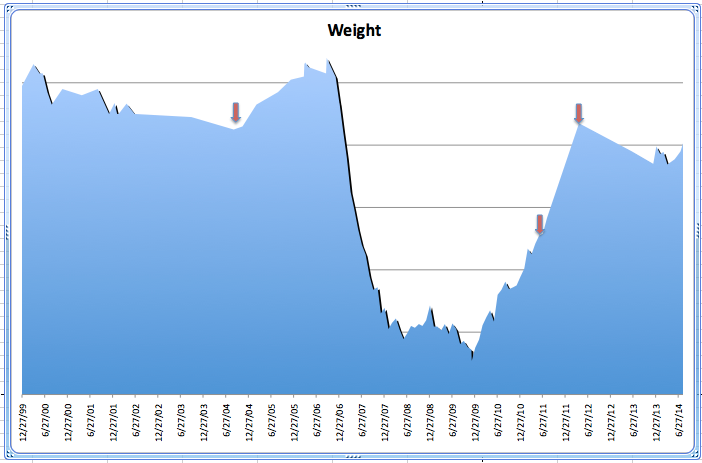 I need to refocus on the weight loss by moving more and eating less. Moving more is a big problem as I am still dealing with the pelvic separation and hip issues from pregnancy (and my son is two years old now...). I hurt my back on Mother's Day but thankfully it is mostly recovered by now. I am pondering joining the YMCA but haven't had the chance to go visit it yet to see their facilities in person. It's more expensive than 24 Hour Fitness (where I had a membership for 2 years from a Costco deal, but that ended a year ago), but they include child care while you're working out, and have a kids' tumbling class that would potentially be great for my son. Hopefully I can check it out sometime over the next week.